It’s almost April and one of the busiest times of the year for anyone considering a career pivot in education. Some are moving to new cities. Others are ready for more responsibility. 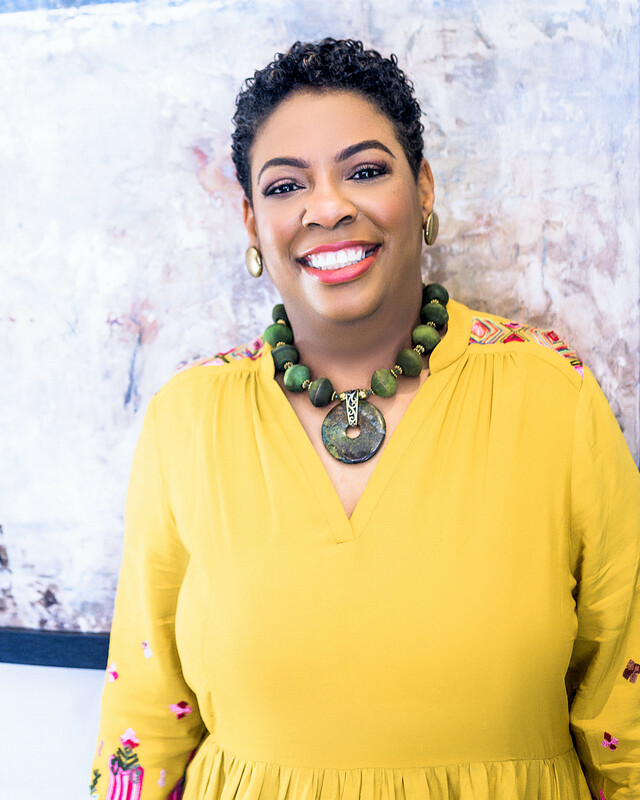 Many are considering making a shift within the sector – from the classroom to a school leadership role, from a school-based position to a non-profit, from a W2 employee to a 1099 entrepreneur. Some are unhappy in their current role and looking for one that better aligns with their career bliss. 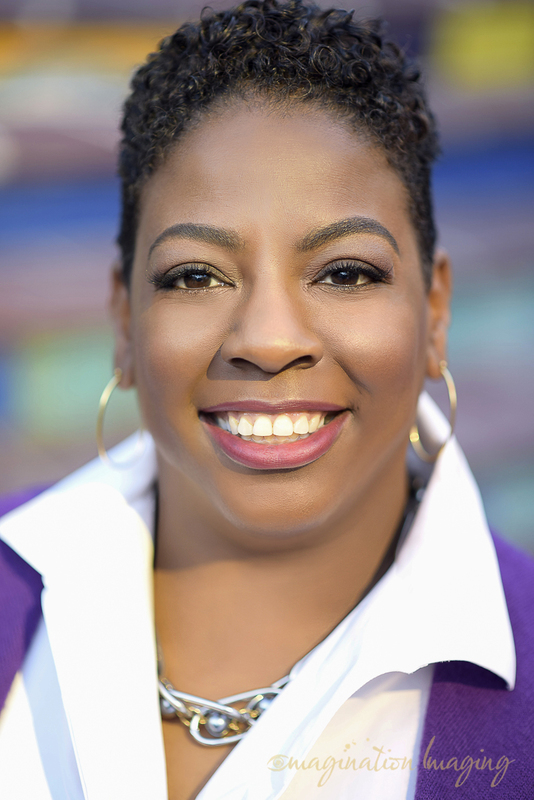 The Talent Trove is the free weekly newsletter of the EdPlus community. This newsletter provides a round up of career opportunities and resources with particular emphasis on DC-based public education. You can sign up here. 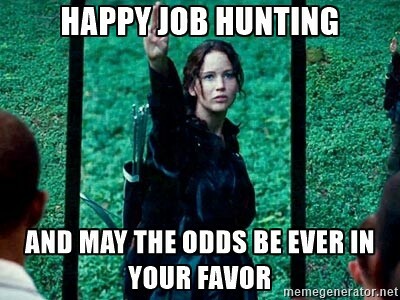 Check out job postings on the EdPlus website. 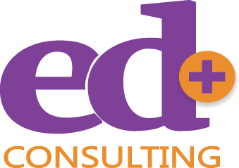 Follow EdPlus Consulting on Facebook, Twitter, and Instagram to view job announcements and resources. 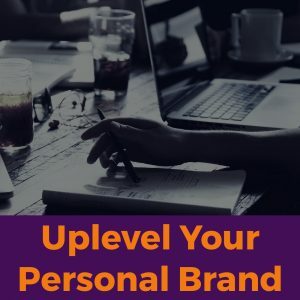 Get help improving your professional brand with the EdPlus Uplevel Your Professional Brand guide. Career Chats – up to two 15-minute chats per month to get answers to career and other questions and connections. While I cannot respond to requests for individual conversations, feel free to send resumes to me for job seekers you’d like me to know about. Use the icons below to share this information with someone who needs it. Use the icons below to follow Ed+ on social media.